Third Place Commons is dedicated to fostering real community in real space — YOUR community in YOUR space. 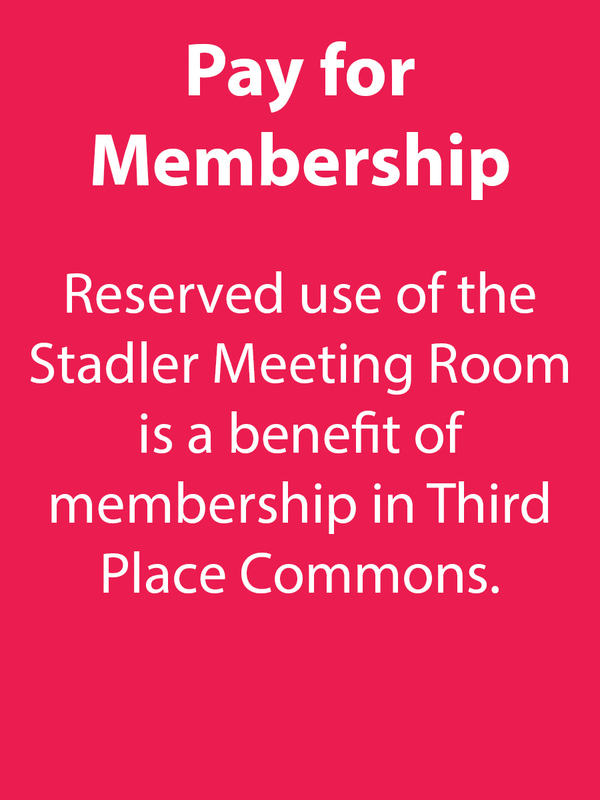 Your gift to Third Place Commons provides the vital support that helps our shared Commons Community thrive. Your gift supports over 900 free events each year as well as our beloved Lake Forest Park Farmers Market from May to October. As a community-supported nonprofit organization, Third Place Commons relies on people like you to bring the Commons to life, both through your participation and through your generous financial support. Please make your gift today! And while you’re making your gift, be sure to tell us which are your favorite Commons programs. From the farmers market to the live music to the family programs and more, we want to know what you love and what keeps you coming back to the Commons! Prefer to make your donation via check? Great!